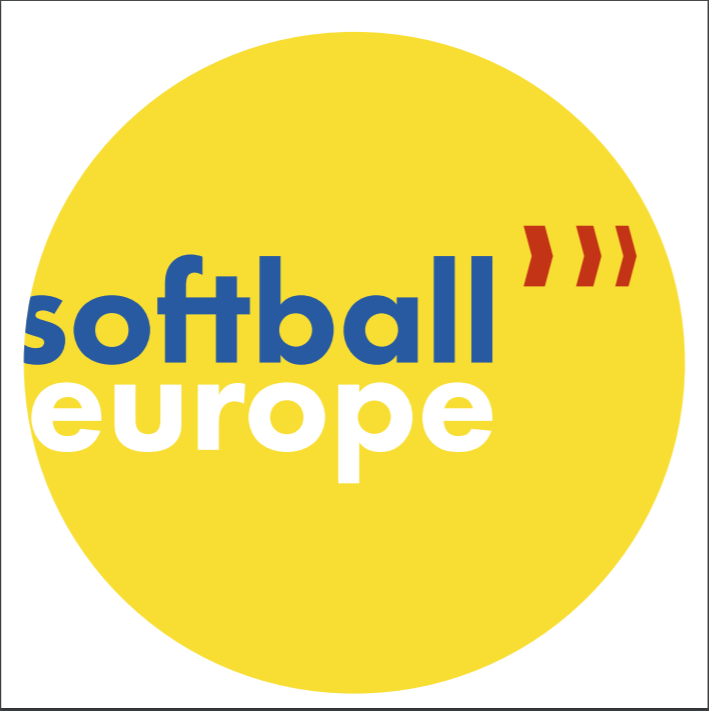 For the first time ever Men’s Softball World Championship will be played in Europe from 13-23 June 2019. in Europe, in Prague and Havlickuv Brod in Czech Republic. For the title of the World champion, 16 national teams will compete: Argentina, Australia, Botswana, Czech Republic, Denmark, Philippines, Japan, South Africa, Canada, Cuba, Mexico, Netherlands, New Zealand, USA, Singapore and Venezuela. Also, the organizer invites all those interested to help to apply for volunteering. Volunteers receive accommodations, meals and game tickets.